Just an all-over great show, with action, drama, a little comedy and romance, and a whole lotta love. This story illustrates how people make their own families. The rag tag team of Mad Dog all had different, tattered pasts but when they came together, they found a home. 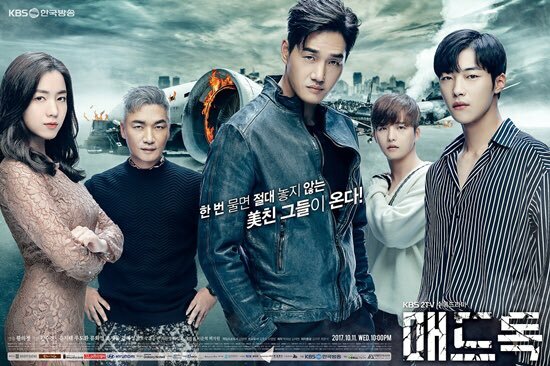 The plot is this: A plane crashed killing a ton of people and injuring more and the reports said the pilot was to blame, taking the aircraft down on a suicide mission, leaving his younger brother with a fortune in insurance money. 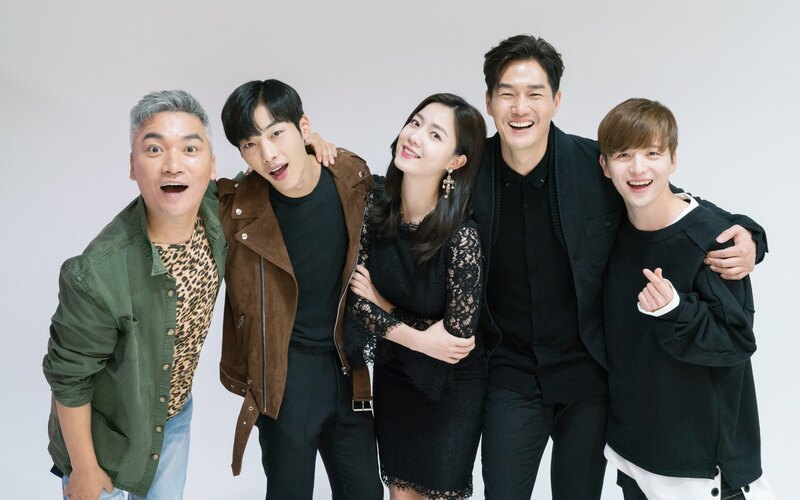 The younger brother, played to perfection by Woo Do-Hwan, isn’t convinced his older brother was the culprit however. Unfortunately, no one believes him. Let alone the leader of a rogue team of investigators who lost his wife and son in the crash and passionately despises him. How these people come together – to work towards a common cause of uncovering massive corruption, is the basic plot. And it’s captivating, thrilling and hugely enjoyable. The Bromance is Strong With These Two. The entire show was great – from beginning to end – and really let all the characters shine. Even the bad guys (and there were several) became fully developed, their motivations and personalities distinctive and interesting. 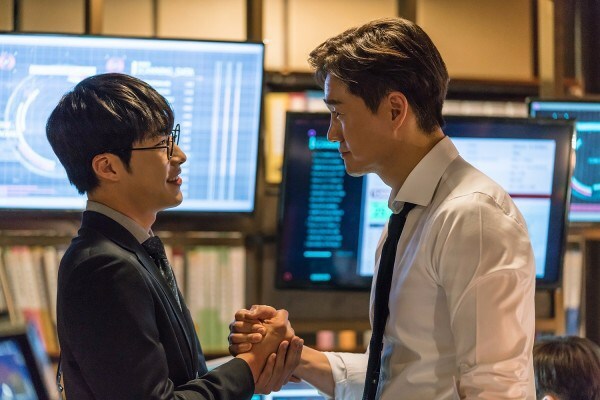 My favorite was the unique, twisted relationship between Joo Hyun-Ki, the heir to the airline company, and Cha Hong-Joo, the heir to the insurance company. Those two snakes were mesmerizing! Especially the crazed Joo Hyun-Ki, played by the talented Choi Won-Young. Love ’em or Hate ’em… these two were made for each other. Oh, the playful, loving relationships of the Mad Dog team, all dependent on each other, full of laughs and genuine emotion, how I loved them all! They truly cared about each other and it grounded the drama with heart. These were people you liked to spend time with – and wanted to see succeed despite all the obstacles in their way. It made escaping into each episode with them more exciting and rewarding as a viewer. Other shows should take note of this formula – as it is often sadly lacking in thrillers, the creation of a unique, likable cast. Who knew a show about insurance fraud would be so spectacular? Overall Rating – 9/10. Using White Collar Crime to Catch Criminals. I am glad you liked it- and reviewed it! LOL. I loved it, but I am too lazy to review.